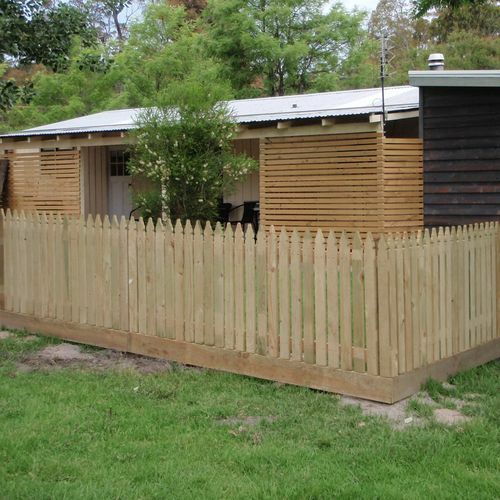 We can supply all you need to build your picket fence. 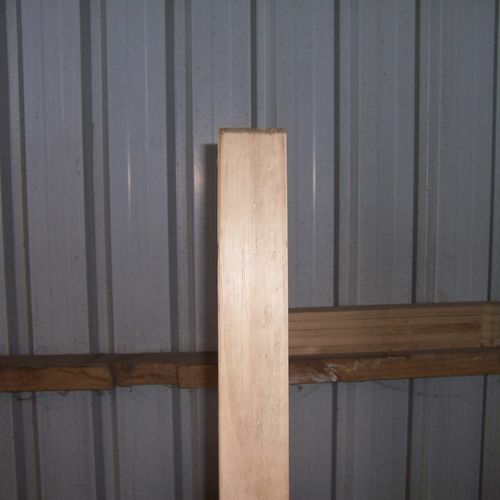 We supply flat-top, rounded, pointed-top or windsor-top posts and pickets. 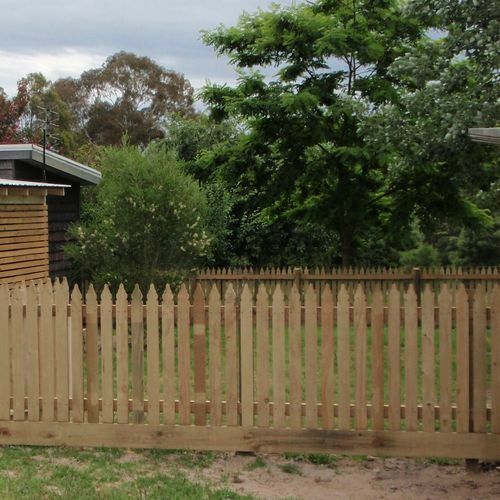 Windsor profile is the most common type of picket fence. Plain, pointed or windsor-top pickets available. Discount for pack lots available. 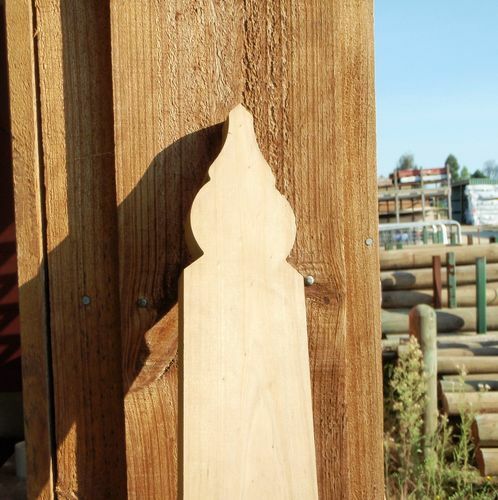 Posts can be made with a pointed or windsor top. 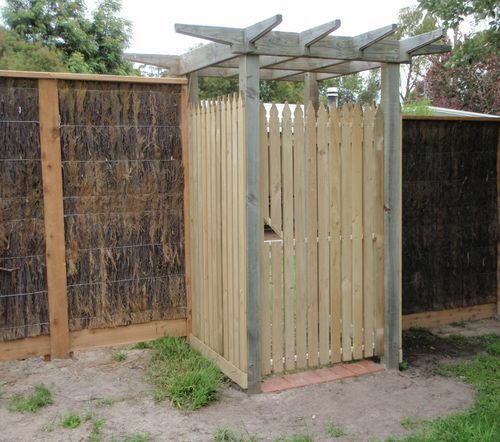 Picket fencing materials can be treated with CCA.